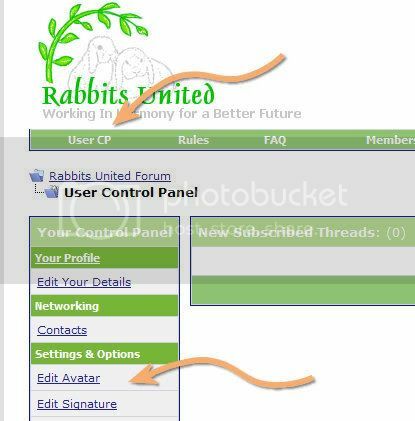 You can set this image in the User Control Panel accessed via the UserCP link in the top navigation bar. When you click on this a new menu appears on right with the options for your account. 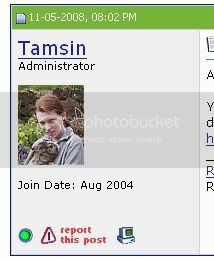 To edit your avatar click the 'Edit Avatar' link. On the next screen you can select the image you want to use as your avatar. 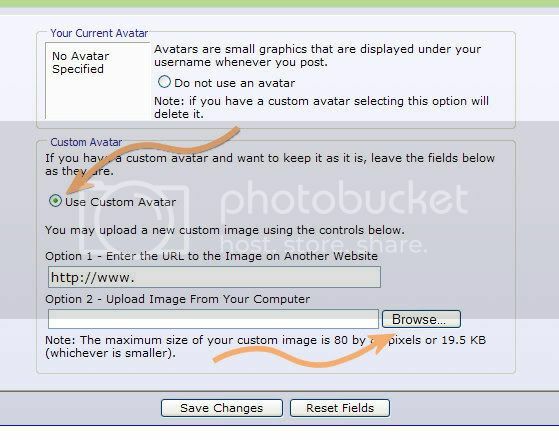 First tick the box that says 'Use Custom Avatar' then click the 'browse' button. 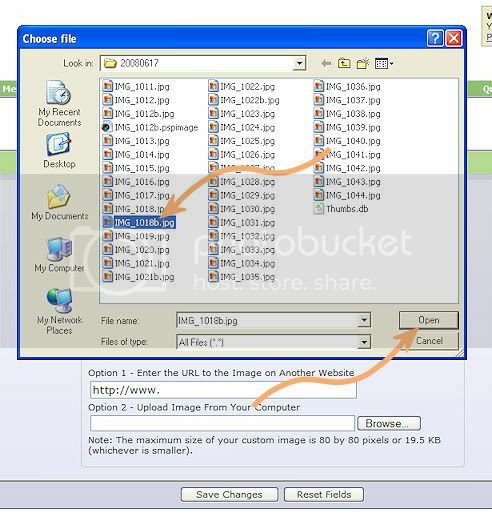 This opens a new window showing the files and folders on your computer. Click the image you want to use as your avatar to select it, then click the open button. The window will disappear. 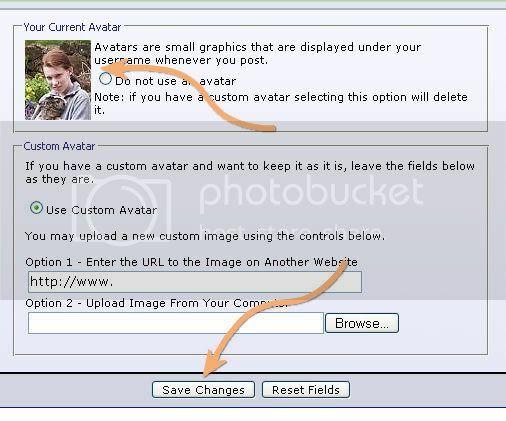 To finish adding your avatar click the 'Save Changes' button. Your new avatar will now be shown under the heading 'Current Avatar' and will appear next to your posts.